Before applying make sure you have completed (or in the process of completing) the following supplemental criteria. CSU Chico students and transfer applicants must earn a minimum grade of C (or better) in prerequisite courses. How are applicants selected and notified? Applicants will be selected on the basis of academic performance in prerequisite courses, GPA, jury points, and video interview. Applicants will be notified via e-mail approximately 3-4 weeks after the application period is closed. Please do not solicit the office or advisors on the status of your application. You will be informed via email as to whether or not you have been accepted into the program. 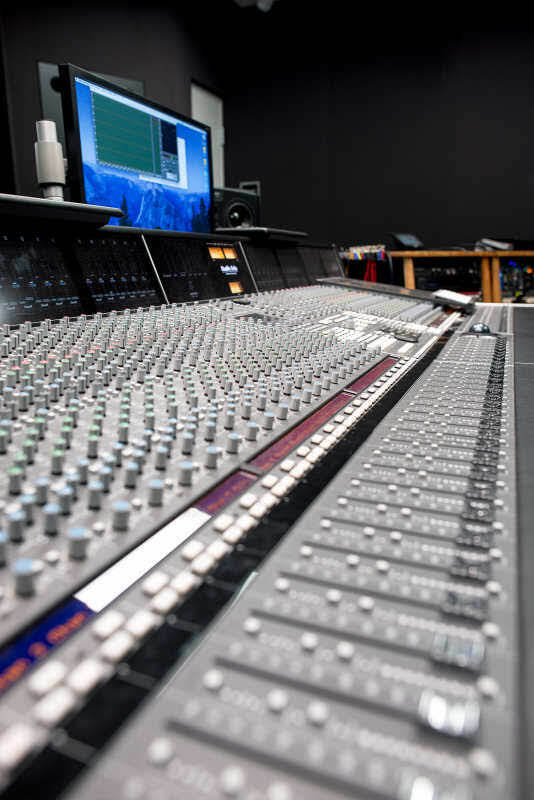 The Recording Arts supplemental application for 2019-2010 year IS NOW OPEN. Follow the link above.Questions? Email us!